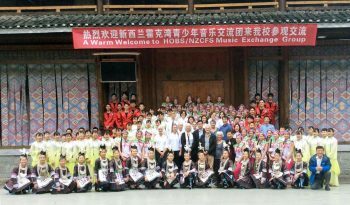 A group of 7 young musicians from the Hawke’s Bay Orchestral Society and 7 adults completed a tour of 4 cities in China during the April school holidays. 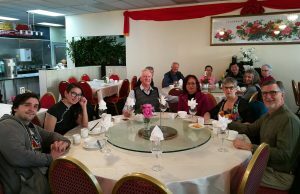 We were accompanied by Dave Bromwich, the president of the New Zealand China Friendship Society. 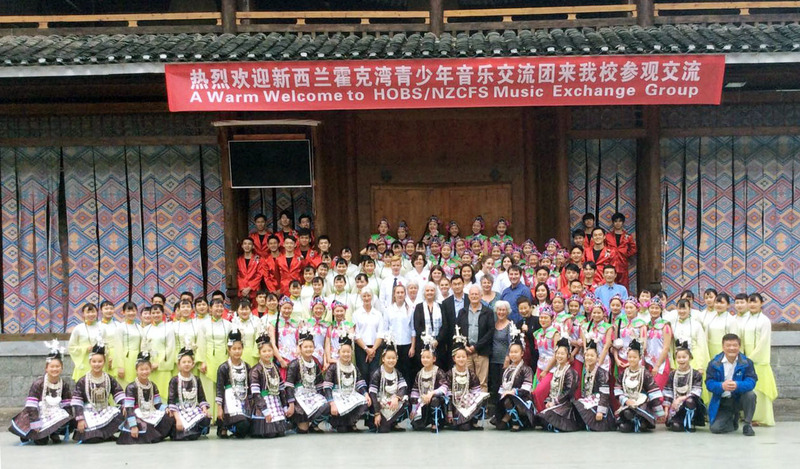 This was as a result of an invitation by the Guilin People’s Association for Friendship with Foreign Countries, and was the third activity of a musical exchange, with a HB youth orchestra to China in 2016, and return by Guilin Children’s Palace in 2017. 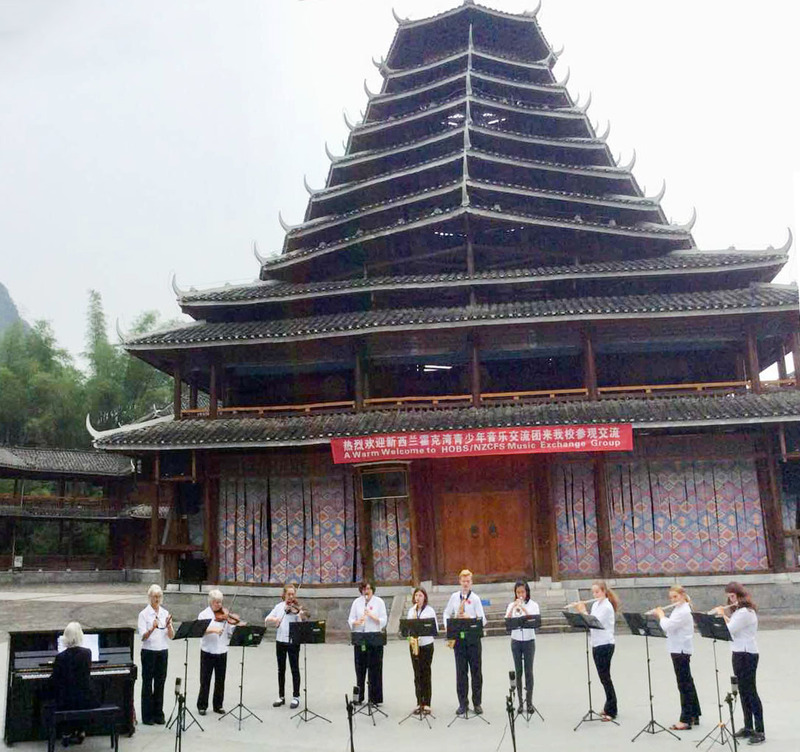 The purpose of the trip was to establish relationships with youth in China via the universal language of music. A total of seven educational institutions were visited in the cities of Chengdu, Guiyang and Guilin (included Yangshuo), ranging from a primary school through to the Sichuan Conservatory of Music in Chengdu. 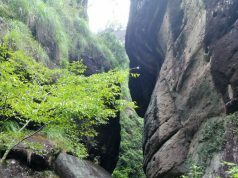 A brief stopover in Chongqing gave the BIG city experience. 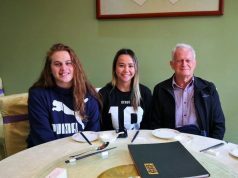 Each of the venues visited welcomed our group with musical exchanges, especially the playing of the Chinese traditional instruments such as the erhu, pipa, guzheng and bamboo flute. 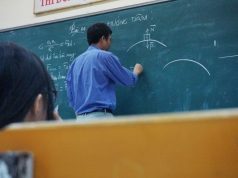 Personal interactions were also achieved in various ways. Our group presented a glass Koru to each of the institutes visited to cement friendship and future relationships.